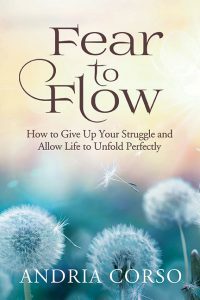 Fear to Flow Audio Course - Andria Corso & Co.Andria Corso & Co.
Are you serious about finally moving away from living in fear and giving up your struggle? Are you finally ready to step into your Divine flow and allow life to unfold perfectly? Then the Fear to Flow Audio Course is for you! This course takes the contents in Andria’s latest book, Fear to Flow, and go to a much deeper level. Plus new content, not included in the book, is taught! Through four 60-minute teleclasses, worksheets, personal assignments and rituals, Andria provides you with the tools and resources, along with her personal experience and wisdom, to finally give up your struggle and let go of fear. 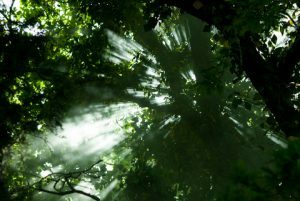 You will move into your Divine flow and your life will begin to unfold perfectly. Four 60-min teleclasses (taught by Andria) to do at your own pace. Worksheets and assignments to accompany each class. It’s time to stop letting fear control you and to give up the struggle.